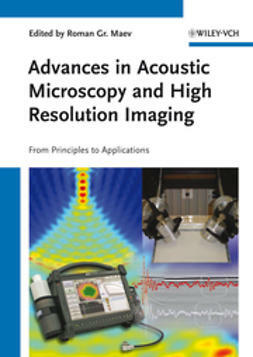 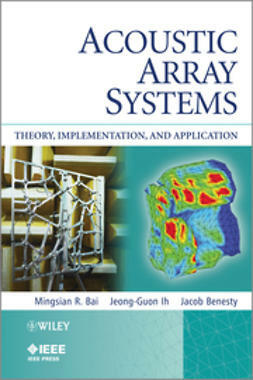 Acoustic Array Systems: Theory, Implementation, and Applicationprovides an overview of microphone array technology with applications in noise source identification and sound field visualization. 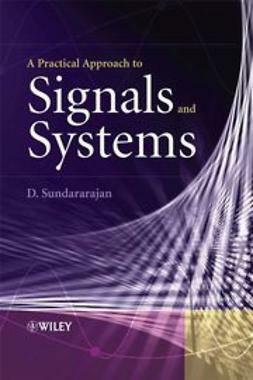 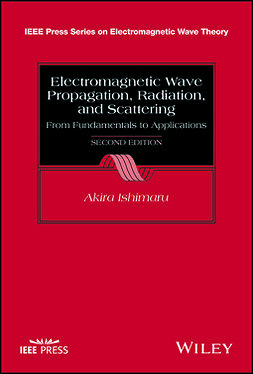 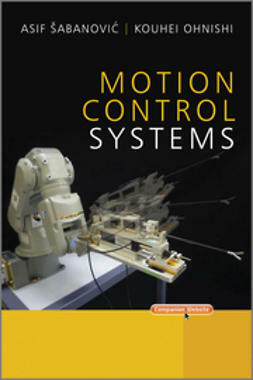 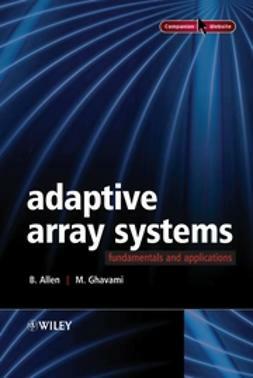 In the comprehensive treatment of microphone arrays, the topics covered include an introduction to the theory, far-field and near-field array signal processing algorithms, practical implementations, and common applications: vehicles, computing and communications equipment, compressors, fans, and household appliances, and hands-free speech. 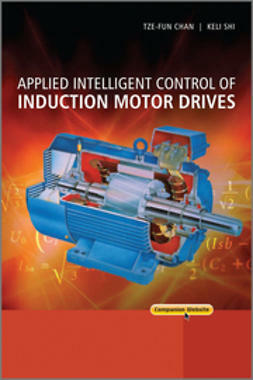 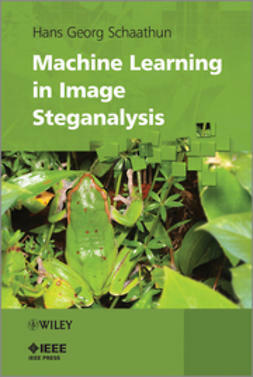 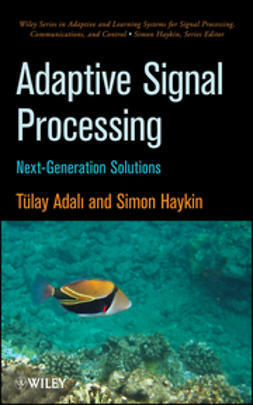 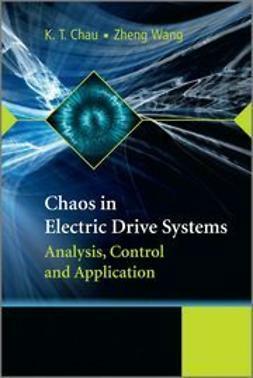 The author concludes with other emerging techniques and innovative algorithms.